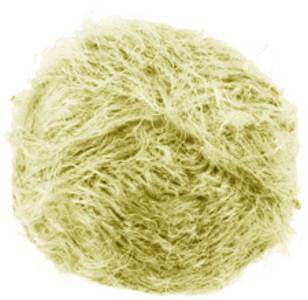 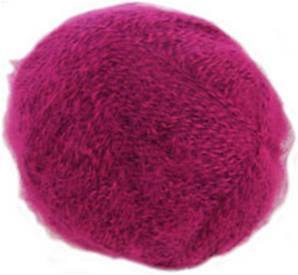 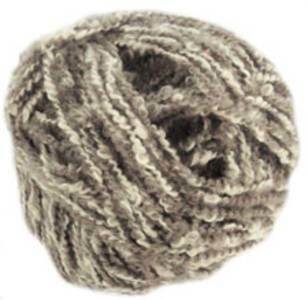 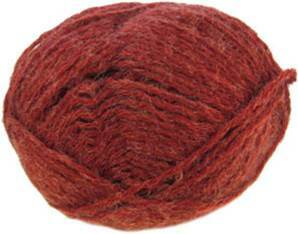 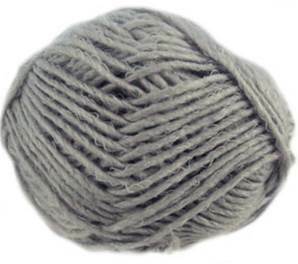 Bergere de France Lima DK knitting yarn has 80% wool and 20% alpaca blend, the alpaca giving a slight fuzziness and a softer effect. 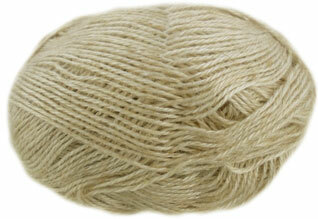 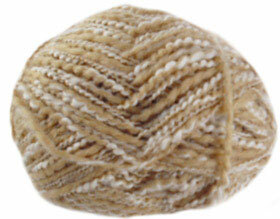 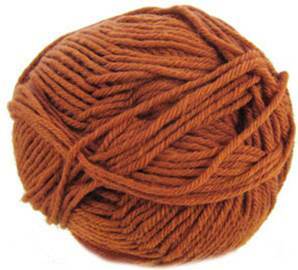 Bergere de France Cabourg DK yarn has a 30% hemp and acrylic blend with a subtle sheen. 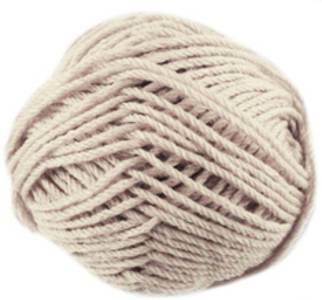 Bergere de France Cherie aran yarn with silk is a lightweight cotton blend knitting yarn with a boucle strand of real silk in white offering texture and a colour contrast to each shade. 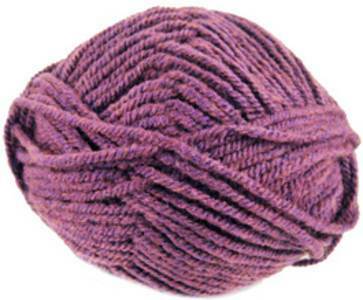 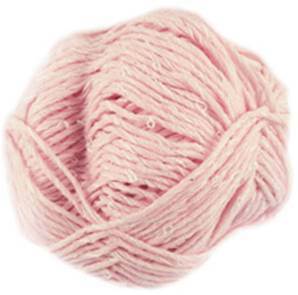 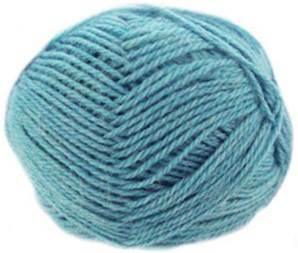 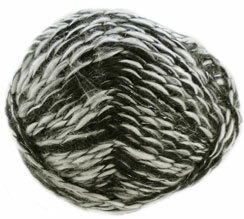 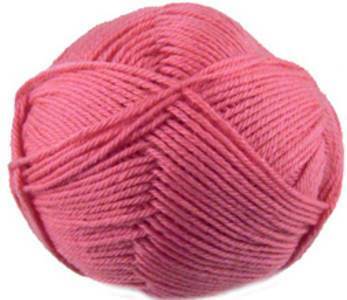 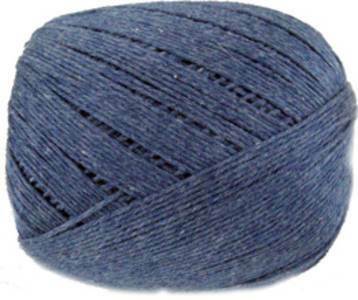 Bergere de France Eclipse aran yarn is a two tone knitting yarn with a subtle sparkle.